Will Lebanese People Watch World Cup 2018 for Free? 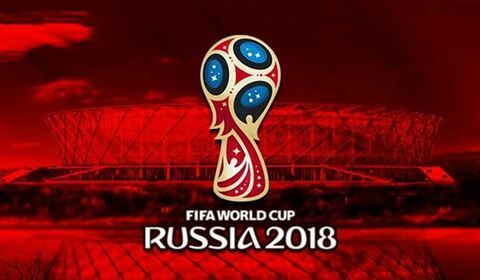 Melhem Riachy, current Lebanese Minister of Information, announced today that the government discussed buying broadcast rights of World Cup 2018 from beIN so that Lebanese people will be able to watch for free. He added that he will be holding a meeting with beIN to buy the broadcast rights to broadcast the game on Tele Liban local channel. 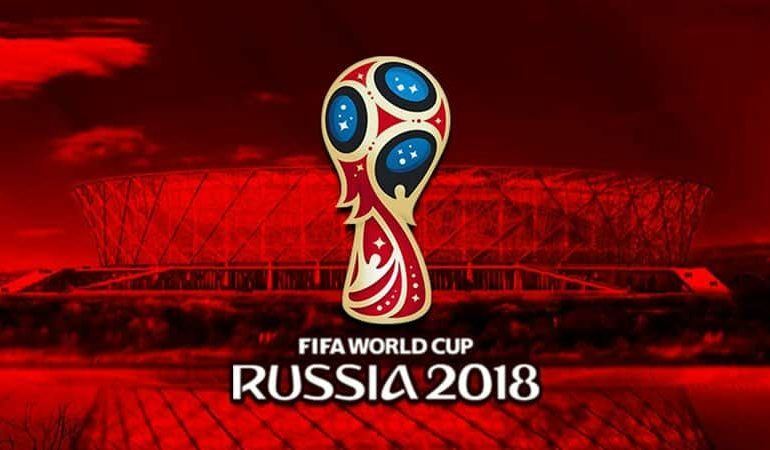 Note that World Cup 2018 will start on June 14th and end July 15th and will be hosted in Russia. Moreover, four Arab Countries are participating and they are Saudi Arabia, Egypt, Tunisia and Morocco.